They are just one shy of a basketball team. 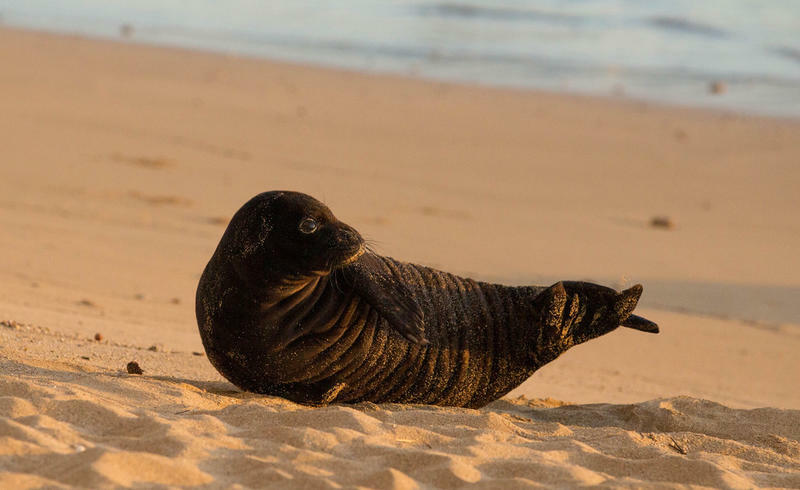 Four little monk seal pups are in the early stages of bonding. 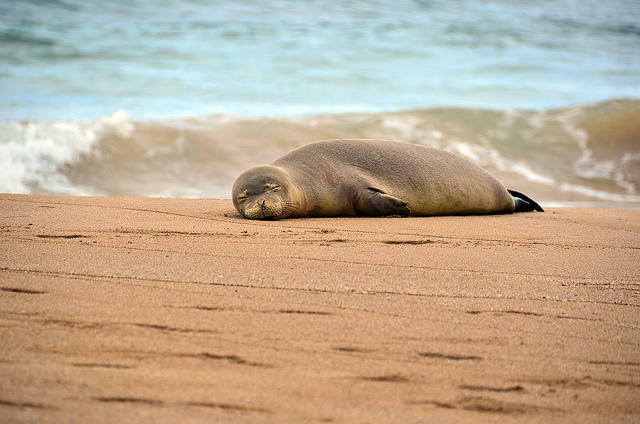 At the start of the summer, we introduced you to Sole, a little pup that was snatched up by NOAA Marine Fisheries staff who worried that the little guy was too weak to survive. Now, Sole isn't solitary. 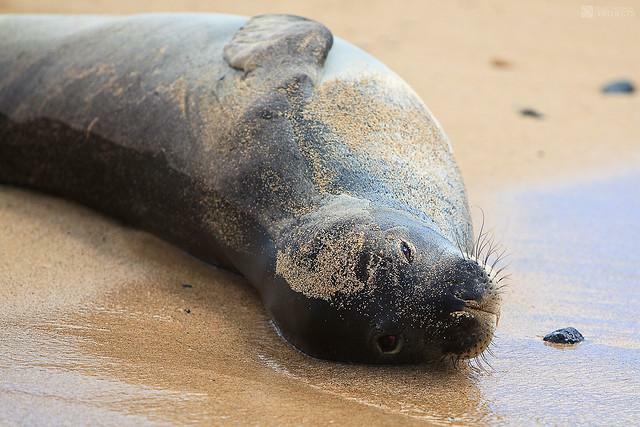 The Marine Mammal Recovery Center’s Director Claire Simeone spoke with The Conversation when Sole had just arrived at NOAA's Big Island facility. Now she has this update on Sole and his new pals after their first week together. 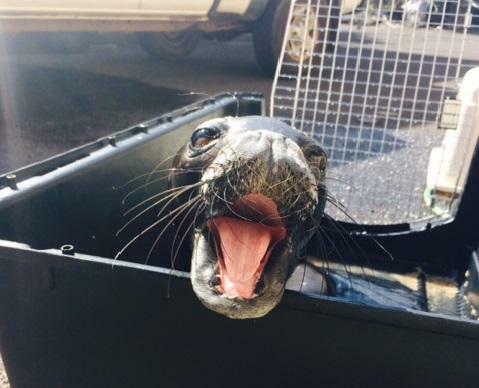 A new facility is opening on Hawai‘i Island to treat endangered marine mammals. And it’s already got its first patients. 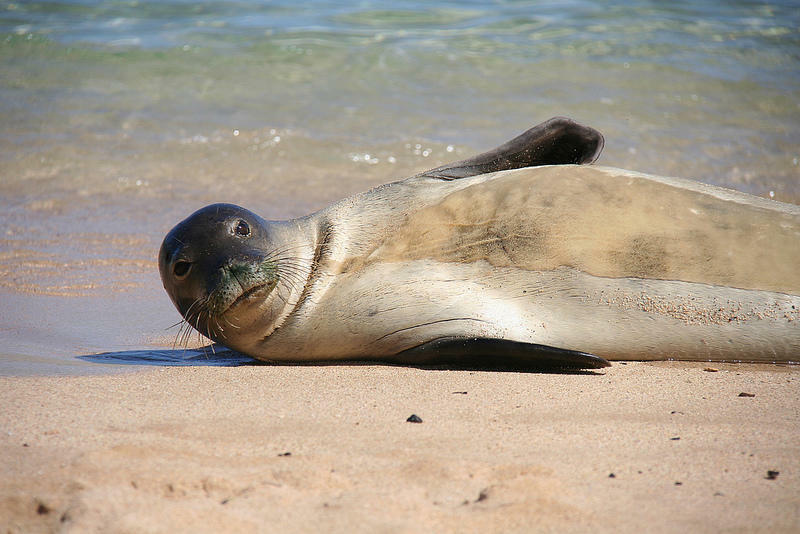 HPR’s Sherry Bracken talked with a scientist just after they arrived at Honokohau Harbor in Kona. 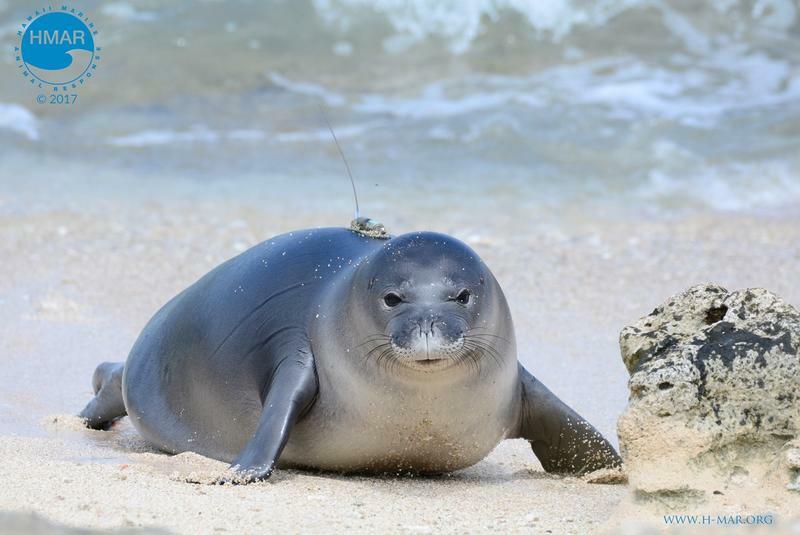 Can the Hawaiian Monk Seal Survive Rising Sea Levels? 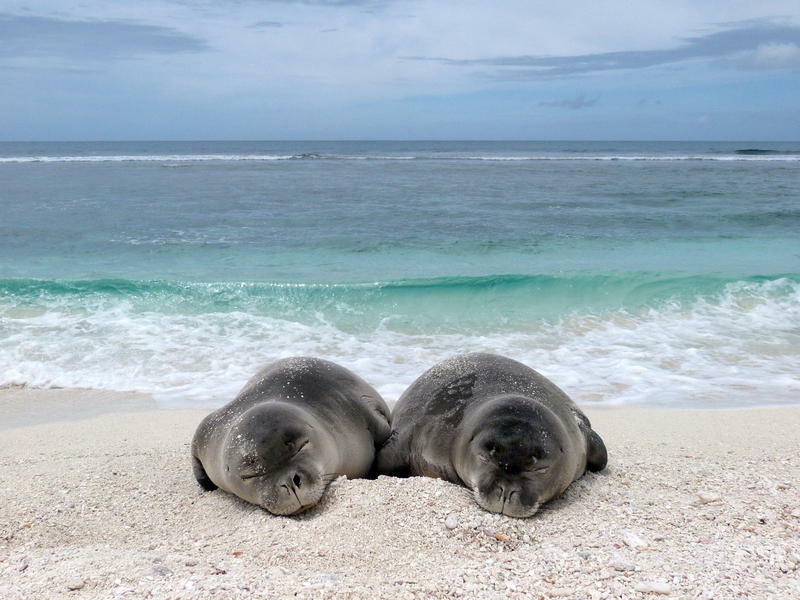 Hundreds of endangered species may be threatened due to rising sea-levels brought on by climate change. 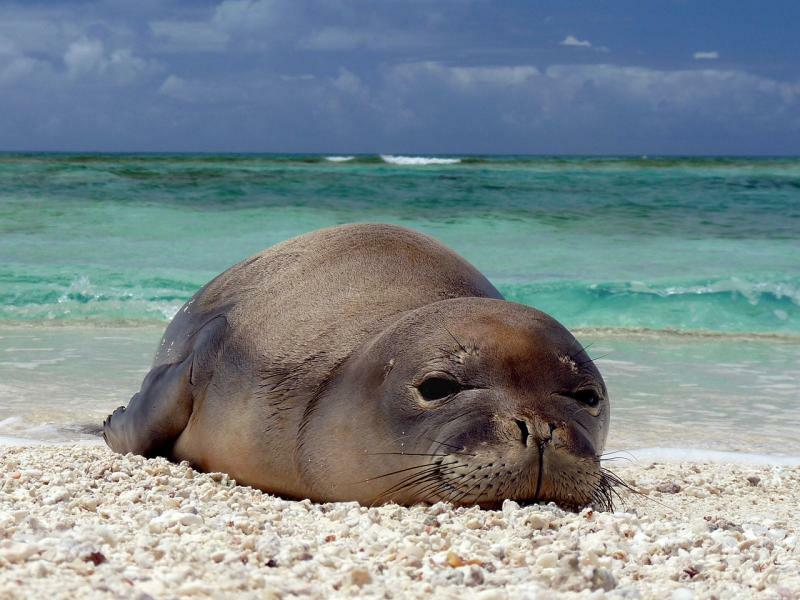 That’s according to a new report by the Center for Biological Diversity. 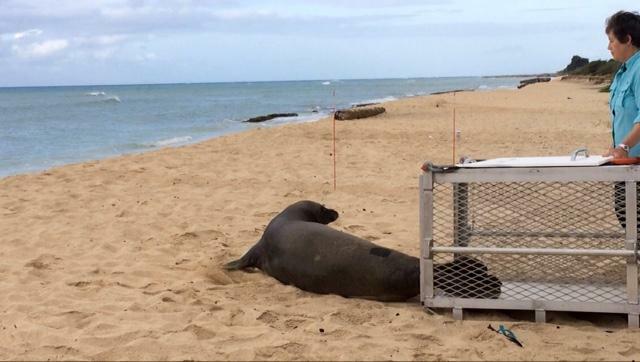 And as HPR’s Molly Solomon reports, one of the animals most at risk calls Hawaii home. 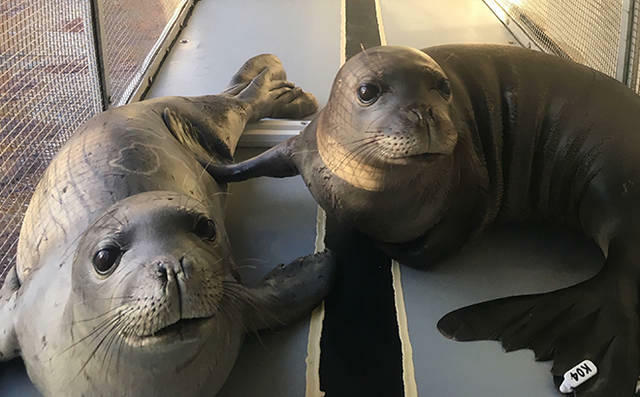 There's a new facility near the Kona Airport that's important to island residents--and not just the human variety. 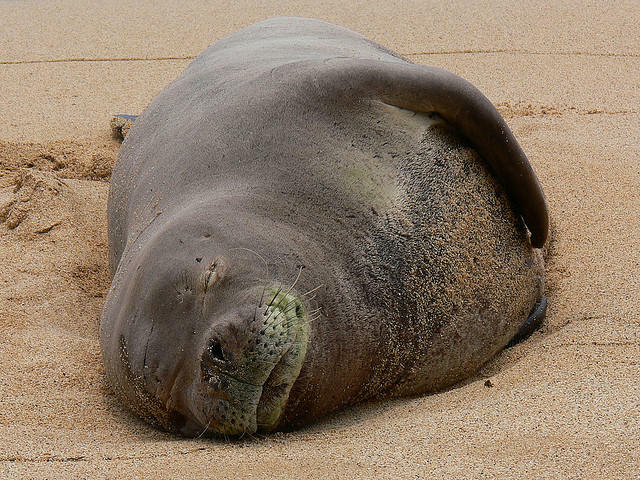 It's the latest addition to the Natural Energy Laboratory--and it should help protect one of the state's most vulnerable species. 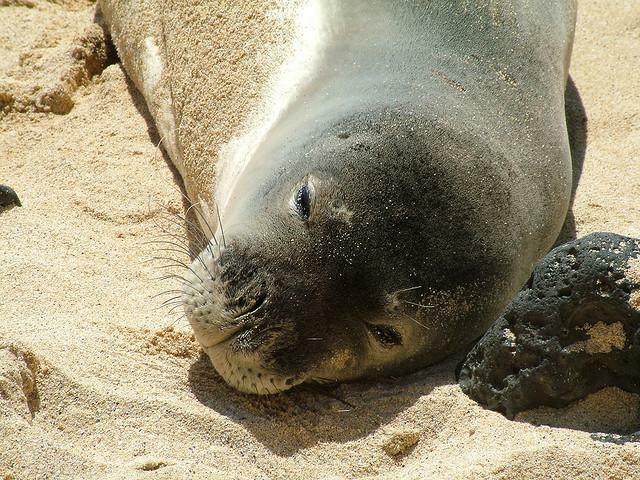 From the Big Island, HPR's Sherry Bracken explains.